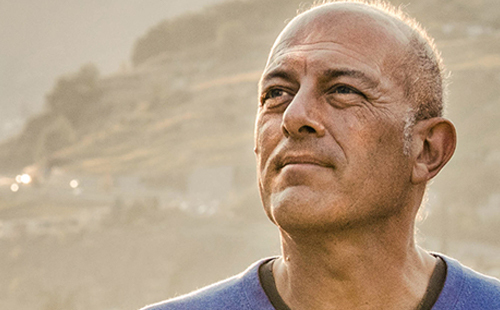 Freddy Silva is a best-selling author, and a leading researcher of ancient civilizations, restricted history, sacred sites and their interaction with consciousness. 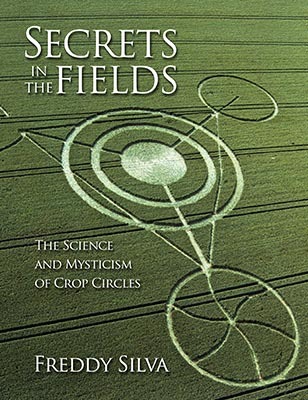 He is also a leading expert on crop circles. He has published five books in five languages. Described by one CEO as "perhaps the best metaphysical speaker in the world right now,” for two decades he has been an international keynote speaker, with notable appearances at the International Science and Consciousness Conference, the International Society For The Study Of Subtle Energies & Energy Medicine, and the Association for Research and Enlightenment, in addition to The History Channel, BBC, GAIA TV, and radio shows such as Coast To Coast. He is also a documentary filmmaker, art photographer, and leads private tours to sacred sites in England, France, Egypt, Portugal, Yucatan, Malta, Peru/Bolivia, Scotland and Ireland. SELECTED APPEARANCES International Science and Consciousness Conference (4 years) International Society For The Study Of Subtle Energies & Energy Medicine Universal Life Expo (7 years) International Institute of Integral Human Sciences (2 years) Association for Research and Enlightenment (5 years) Institute of Noetic Sciences Megalithomania (2 years) Contact In The Desert New Living Expo Questers International, BC Learning Light Foundation The Dream Institute, Berkeley Cymatherapy International Conference, Atlanta International Sound Conference Institute of Psychic Studies, Berkeley Nexus International Conference, and Australia Awake and Aware Conference International UFO Symposium. From Peru to Japan, and Persia to Scotland, new evidence reveals how ancient temples were designed for the most secret of all rituals in which initiates consciously left the body., crossed into the Otherworld to access restricted knowledge, and returned with greater control over the process of manifestation. The ritual was called a ‘living resurrection’ and its practitioners were described as ‘risen from the dead. 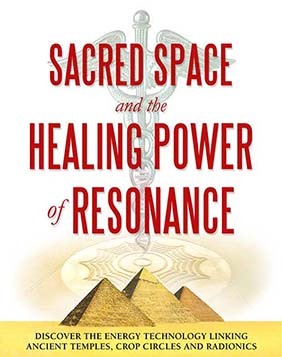 This fresh insight explains the true purpose behind some of the world’s most famous sacred sites, such as Saqsayhuaman, Tintagel, the ball court of Chichen Itza, the temple of Midas, even the Great Pyramid of Giza. It also re-appraises anomalous temples which mainstream science claims were used as burial places, except no one was ever buried there. On this day you will discover how ancient temples were designed to transport people to another reality, and why initiates of this refined art – such as Plato – described their personal experience as the pinnacle of spiritual development.